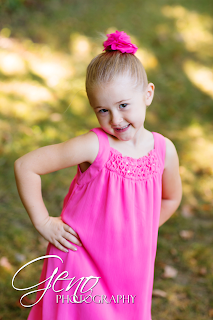 Geno Photography: How Time Flies! 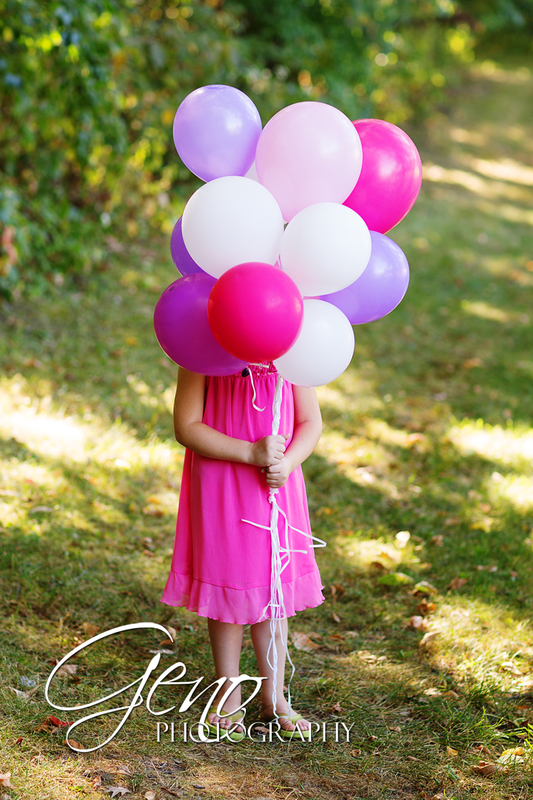 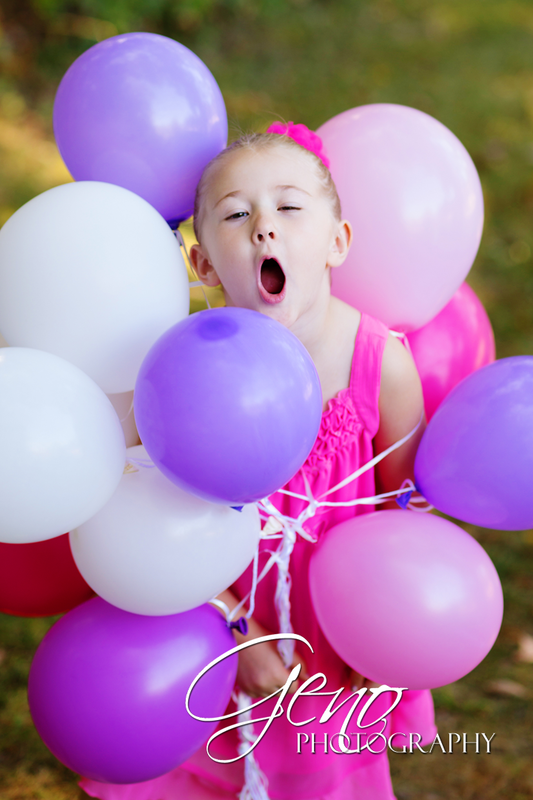 At the end of last summer, while the weather was still wonderful, I took both my girls and a ton of balloons out to a nearby park for their birthday portrait session. 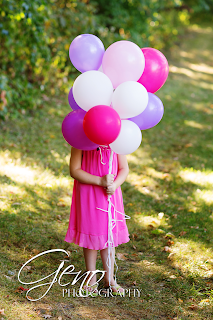 I was a little ahead of the game for Gabby since her birthday wasn't until today, but I love the bold colors that summer holds in combination with her beautiful dress and balloons. 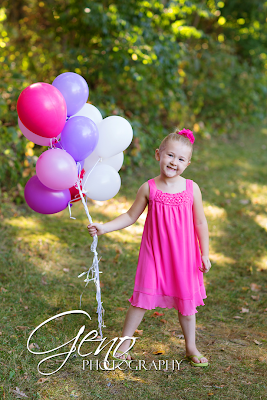 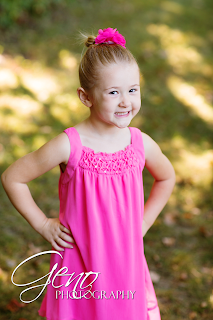 She had so much fun with the session, as you can see from the pictures below.